COKATO - The members of the Viewfinders Camera Club will host an award-winning photographer at their meeting Thursday, April 4 at 7:30 p.m., at the Cokato Library. 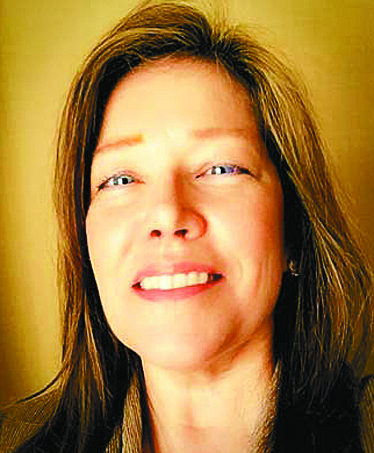 Susan Rydberg is a renowned photographer with Cokato connections. Rydberg is represented by several leading stock agencies including Getty Images and Shutterstock. Rydberg grew up in the Twin Cities area, and is the granddaughter of the late William Arthur Eliason of Cokato. Rydberg has two grown children and twin grandchildren who are an inspiration for her photography. Members of the Viewfinders encourage the public to attend the meeting to hear Rydberg’s experiences, and view her photography during the Thursday, April 4 presentation. The meeting takes place in the Centennial Room of the Cokato Library at 7:30 p.m. The event is free. 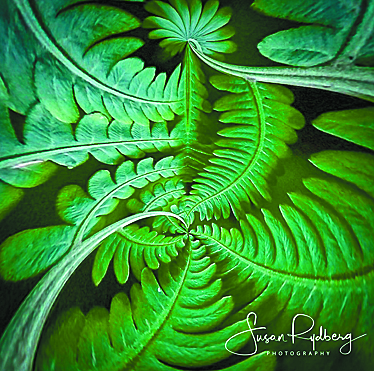 Rydberg’s photo of ferns earned honors in the Capture Minnesota VI 2018 book. PHOTO GALLERY – The Dassel-Cokato Performing Arts Center was transformed into an old-fashioned, festive and fun celebration of Christmas Sunday evening. The event featured musical small group performances, vignettes from ‘A Christmas Carol’ by The FungusAmongus Players, and dancers. A full turkey dinner was served to guests, who were then ushered into the auditorium for the Festival Concert, which featured many of the school’s musical groups, and the induction ceremony of Don Anderson and David Metcalf into the DC Arts Hall of Fame. Click the link below to see a few scenes from the evening. See the December 21 issue of Enterprise Dispatch for additional information and photos.